As we get ready for the 2012 NALCP Conference in Las Vegas, we want to know if it’s true that What happens in Vegas stays in Vegas. Jennifer Roberts gives us a great look into Liquor Licensing “Las Vegas Style”! Q. In Las Vegas almost anything goes, so it should be easy to get a liquor license, right? When clients from outside of Nevada (pronounced “Neh-vaa-duh”–you can even find tutorials on how to say it properly on YouTube! )approach me about obtaining a liquor license in Las Vegas, they are surprised to discover that it isn’t as simple as getting a marriage license here. They assume that there is basically a free flow of alcohol here in Sin City. As the licensing process can be more difficult to navigate than one may expect for Sin City, I would always suggest having local counsel involved to help your business get through it. Q. Who is the issuing jurisdiction in Nevada? In Nevada, the regulation of alcohol is primarily done at the local jurisdictional level. Licenses to sell, serve, give away, or otherwise distribute alcohol at retail are issued by local counties or cities. However, manufacturers, importers, and wholesalers of alcohol are also regulated at the state level and must obtain licenses from the Nevada State Department of Taxation. If you want to obtain a liquor license to sell or serve alcohol on the Strip, you actually have to receive your license from unincorporated Clark County. That’s right, the Strip is not even located in the City of Las Vegas! But you might not get the same viewership for a TV show called Clark County! Q. What type of information is obtained about officers or shareholders? An application requires detailed information about the company seeking a license, including identification of ownership and management, financial statements and tax returns, and other detailed information about the company. In addition, certain owners (usually 10% or more), officers, directors, managers, and employees may have to undergo an extensive background review. Each person must complete a personal history summary that asks for a variety of information, including, but not limited to, marital history, relatives, residence history, employment and business ownership history, litigation, bankruptcies, arrest history, and licensing history. The individual will also be required to be fingerprinted, whether it be in Las Vegas or outside the state. Q. What is the average cost of a license? There is really no way to determine an average cost for a liquor license, because there are a lot of factors in play. 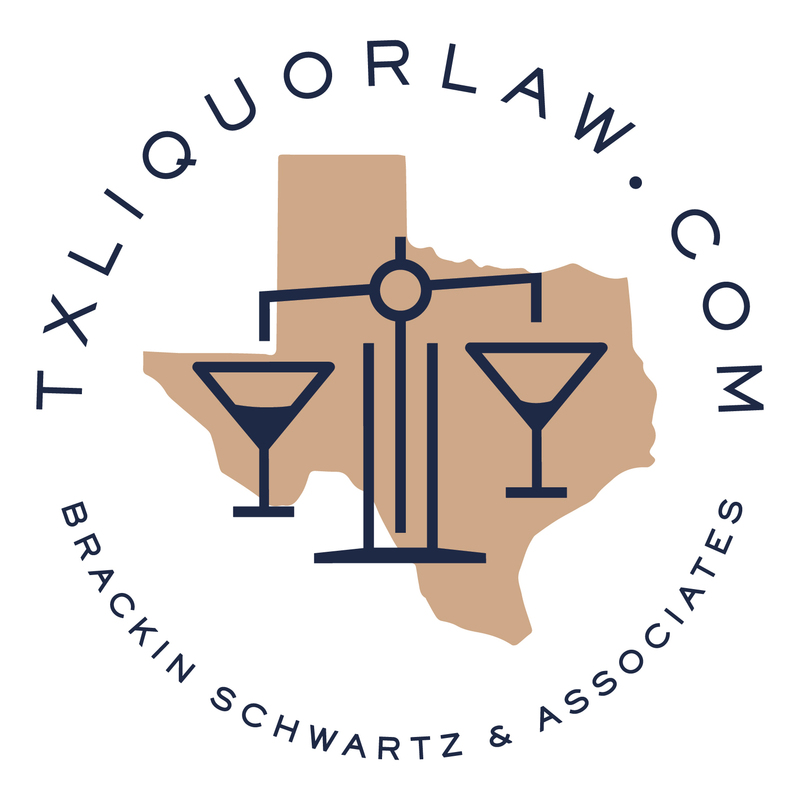 For example, some jurisdictions charge an origination fee for new licenses and the amount of that fee depends on the category of license (i.e., tavern, supper club, package liquor, etc.). A new tavern license can cost $60,000 in some places. This origination fee is on top of standard license fees, which can be a few thousand dollars. There are also background investigation fees, which can be a few hundred dollars per person or entity. Q. Is a state resident required for the license? If management of the company is located outside of Nevada, the business will have to identify an individual who oversees day-to-day operations (called a key employee) as someone to be found suitable or go through licensing. Although there is no specific requirement about being a state resident, at least the key employee must reside in the general area in order to be accessible and since they are identified as being responsible for daily operations. Q. Is there a hearing process? Some jurisdictions require a hearing while other jurisdictions have authorized licensing administration to grant approvals. If there is a concern raised from the investigation, there is definitely a hearing! Q. Does Las Vegas have a mandatory server training program? Nevada state and local laws require individuals who sell or serve alcohol to undergo mandatory alcoholic beverage awareness training. Additionally, security guards at an establishment who serve alcohol must also be trained. Q. Is there a Food/Alcohol Ratio or reporting requirement? Generally not. There are some limited types of liquor licenses that have a requirement to track food versus alcohol sales. Q. I can’t believe I’m asking this, but is there a DRY county in Nevada? What does that even mean? Wait a minute. I actually found one dry town in Nevada! It’s a place called Panaca and it’s about 160 miles away from Las Vegas. I can’t say I have ever been there. Panaca is also only one of two jurisdictions that does not allow gaming! The other is Boulder City, where Hoover Dam is located. A little sidebar — with all the casinos in Nevada, you may find it surprising that the state constitution actually prohibits Nevada from having a lottery.